LOCKED AWAY BUT NOT FORGOTTEN. 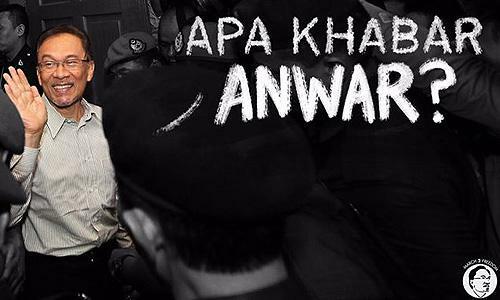 HE BROUGHT US REFORMASI. 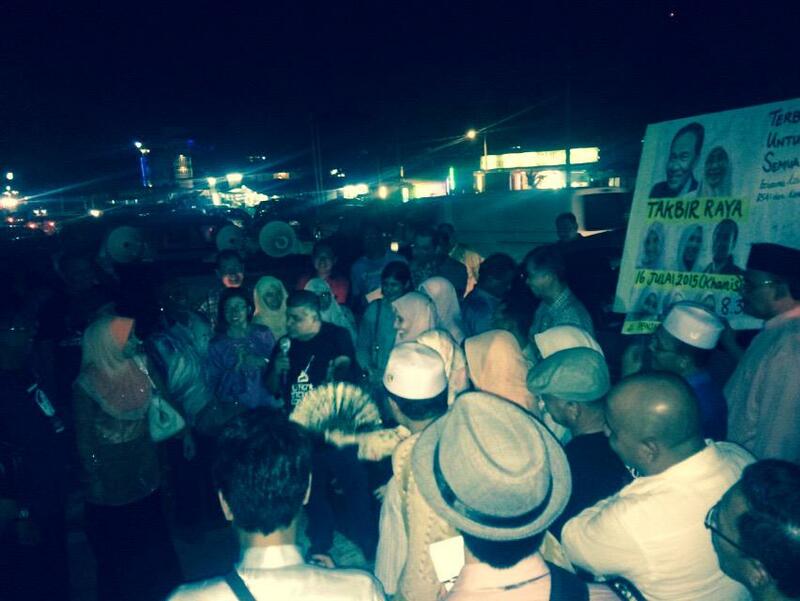 A group of about 150 supporters of former opposition leader Anwar Ibrahim gathered outside the Sungai Buloh Prison tonight in conjunction with the Hari Raya Aidilfitri celebration. Also present were members of Anwar’s family, including his wife Dr Wan Azizah Wan Ismail, all six children, and some of their grandchildren, as well as several PKR leaders. The event was held to celebrate Hari Raya with Anwar, as well as to show solidarity with him amid what is claimed to be a politically motivated imprisonment. “We are present here today to show that although (Anwar is) imprisoned, we still managed to celebrate this important day with him. Although we are separated by gates, walls, and razor wire, it is as though we are celebrating with him. “I know from previous experience of the things we have done here before, that our speeches and our songs here will become the talk of the prison for the next three days. “So we have brought happiness not just to Anwar, but also most of the prison’s inmates,” Anwar’s lawyer and Padang Serai MP N Surendran said in his speech to the gathering. Salam Eidulfitri @anwaribrahim Insyaallah, kuasa Allah S.W.T melebihi dari segalanya, janjinya pasti tuk insan yg bjuang d jalan kebenaran. 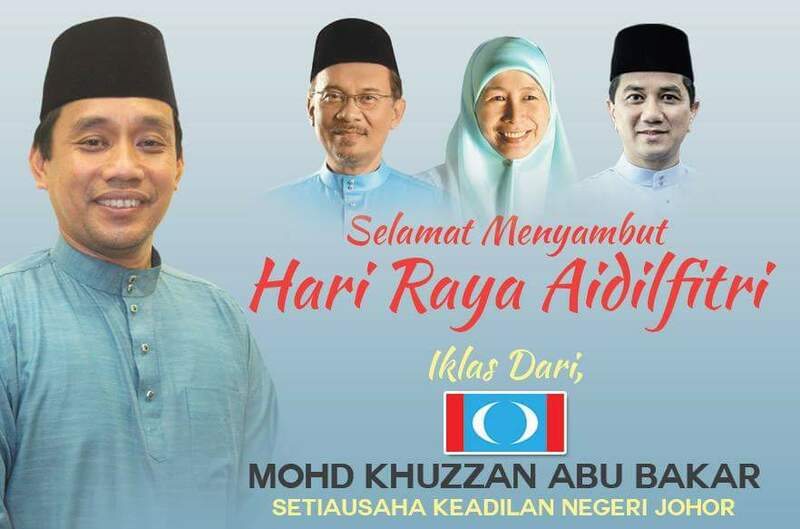 salam aidilfitri DS @anwaribrahim dan keluarga. This entry was posted in anwar ibrahim, malaysia politics, reformasi and tagged anwar ibrahim, malaysia Opposition leader, Reformasi. Bookmark the permalink.